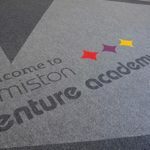 Our range of hard-wearing and long-lasting carpets are perfect for schools and are available in a variety of colours, ideal for thriving learning environments. 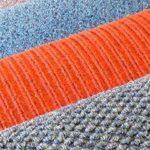 Our focus is on creating carpets that work with their surroundings to offer a practical solution, in addition to being efficient and cost-effective every time. 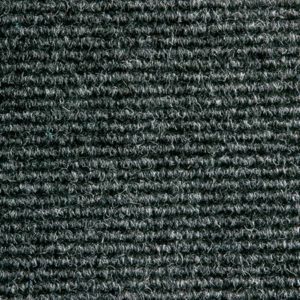 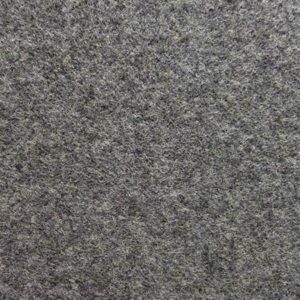 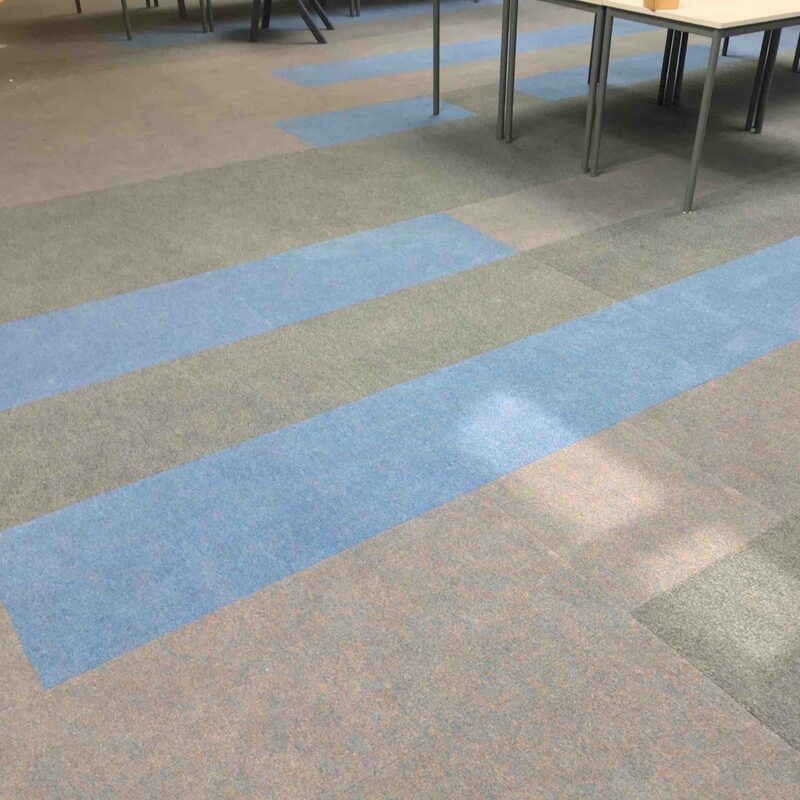 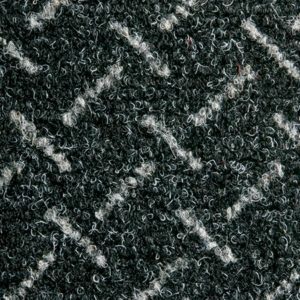 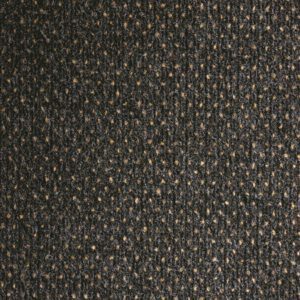 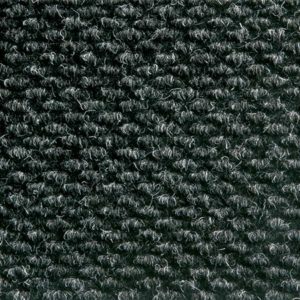 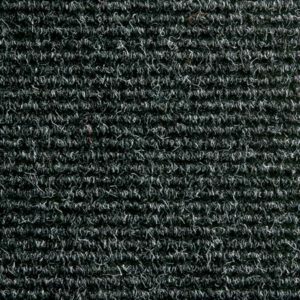 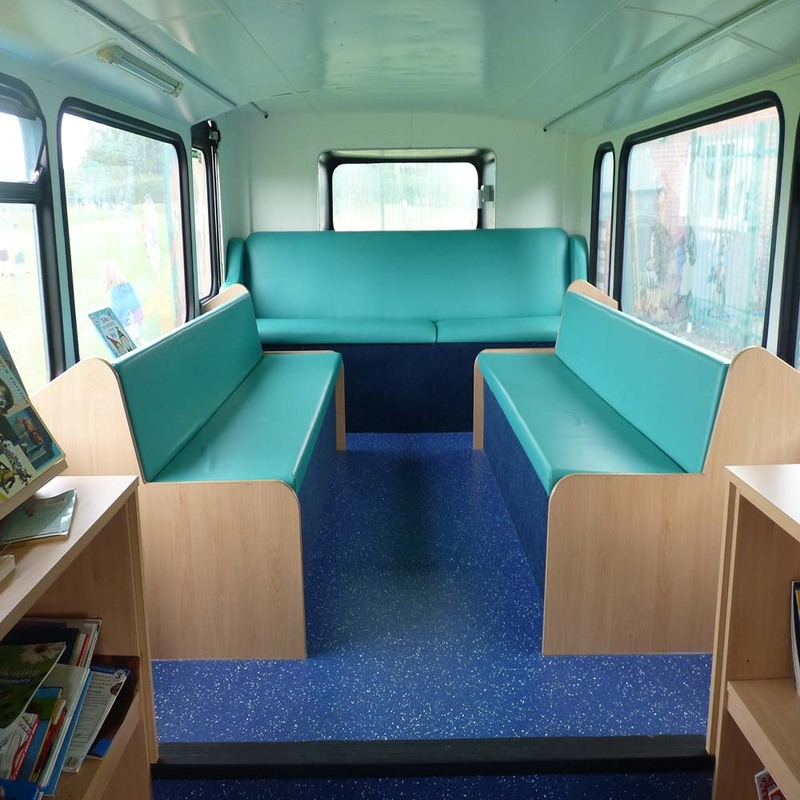 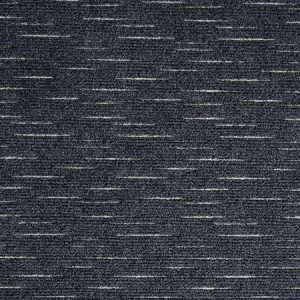 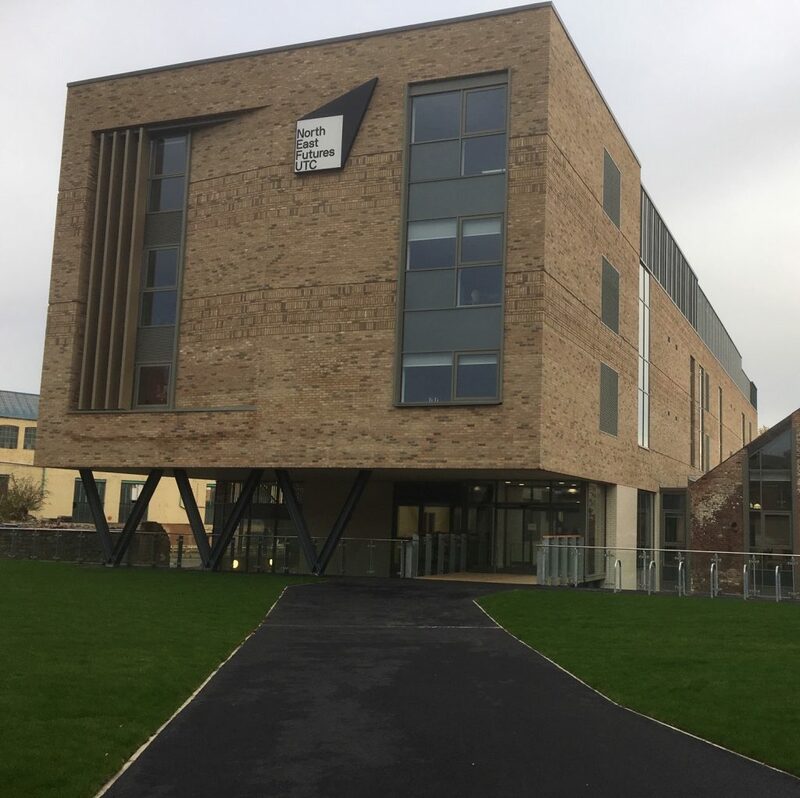 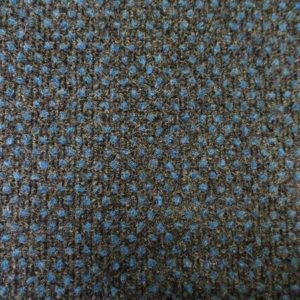 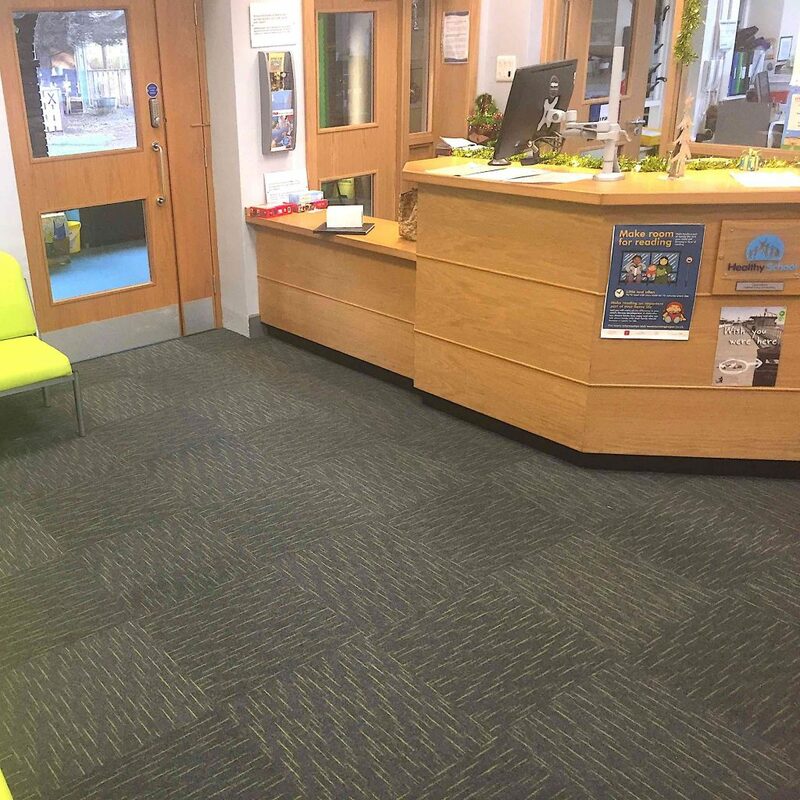 The robust construction of fibre bonded carpet makes it ideal for schools which are often areas of heavy wear and tear. 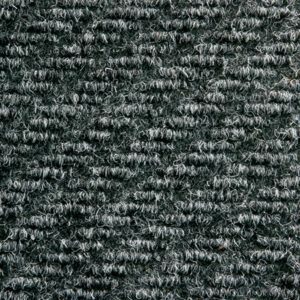 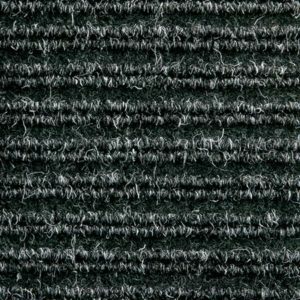 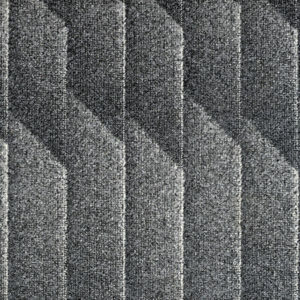 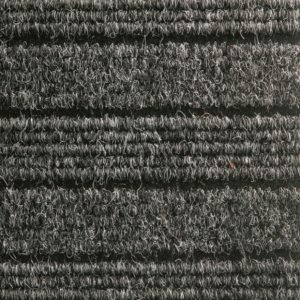 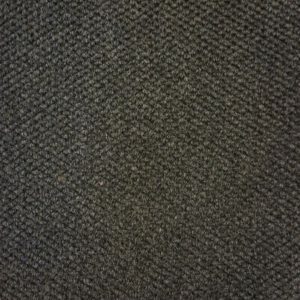 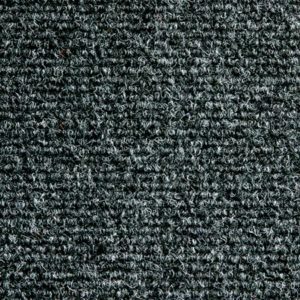 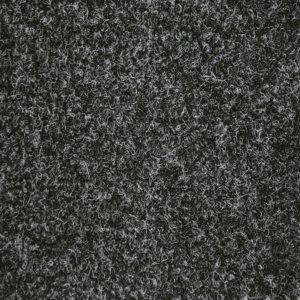 The unique properties of fibre bonded carpet, which will not ravel or fray, means it provides a durable, low-maintenance flooring solution. 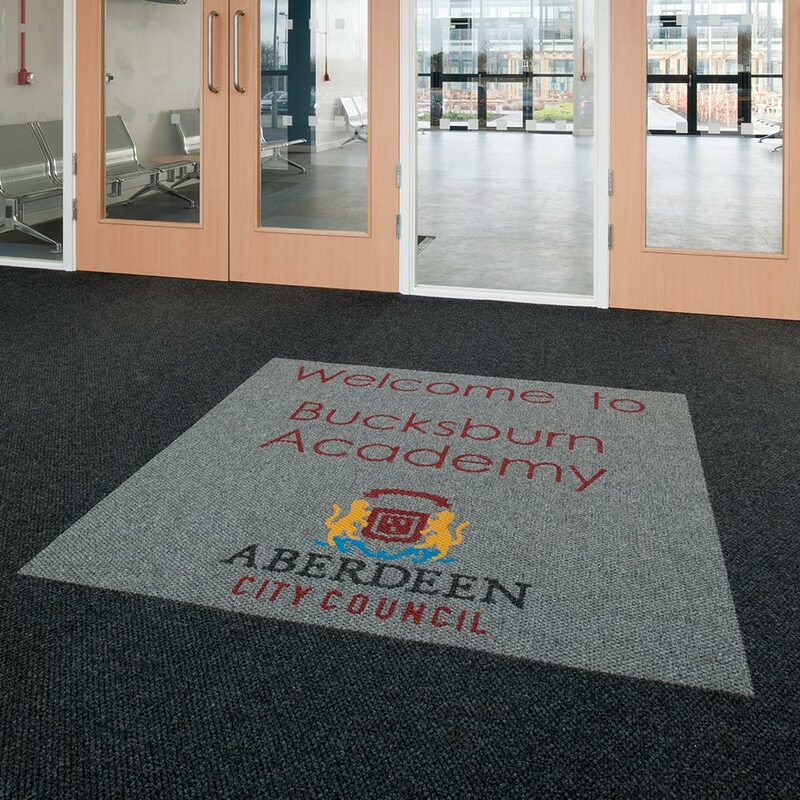 Entrance area carpet and carpet tiles are perfect for places where foot traffic is high, such as a school reception or corridor. 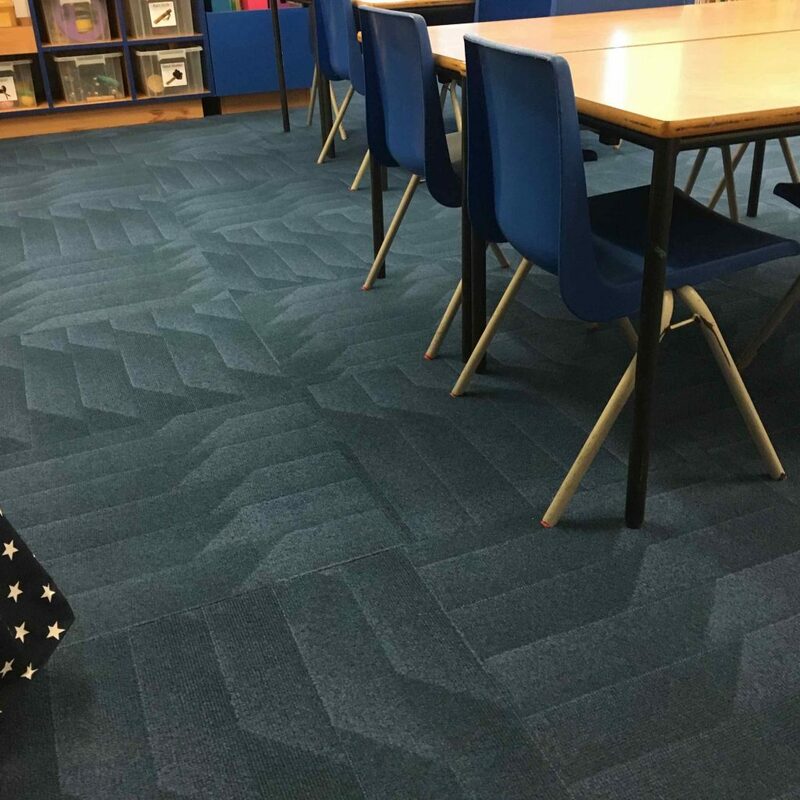 With their contrasting colours and eye-catching patterns, Array, Night Sky and Montage bring a striking look to large spaces and make the ideal school carpet, as well as being the perfect contract flooring solution for commercial environments.